KPMG has released a report compiled for the Department for Transport examining the state of the English bus industry outside London. Local bus markets show considerable variation reflecting differences in socio-demographic factors, land use, the relative attractiveness of alternative modes of transport, wider transport policy and government expenditure, as well as the performance of local bus operators. Local authority and bus operator objectives are reasonably well aligned and centred on market growth but sometimes differences exist between stakeholders on the best way to achieve those objectives. There is a range of policy levers available to government to influence demand and supply in local bus markets. In most instances the policy levers available in de-regulated markets enable local authorities and operators to meet their objectives. Where there is pressure for market reform, there is a need to carefully consider the impact of interventions on passengers, operators and local authorities. Each local bus market is unique and each requires a tailored approach to help it deliver local objectives. If you don't have time to look through the whole of the report a selection of comments selected by Focus Transport are listed below. Operators have invested in vehicles and service quality but overall performance is heavily dependent on levels of road congestion and local traffic management policies. There is a range of policy levers available to government to influence demand and supply in local bus markets. In most instances the policy levers available in de-regulated markets enable local authorities and operators to meet their objectives. Where those objectives cannot be met, local authorities have additional powers to establish formal and informal partnerships with operators or to introduce Quality Contracts Schemes, sometimes referred to as franchising. The franchise approach offers the authority even greater influence over the bus market, including greater control over fares and services, and branding and marketing. However this comes at the cost of imposing greater resource demands and financial and delivery risks on the authority. For many local authorities the best option may be to do nothing. Where there is pressure for change, there is a need to carefully consider the impact of interventions on passengers, operators and local authorities. Each local bus market is unique and each requires a tailored approach to help it deliver local objectives. The CC considered the merits of the introduction of a franchise based system in local markets and determined that whilst this model could provide benefits in some cases, it would also be inferior to a market with stronger head-on competition and was likely to suffer from similar problems related to barriers to entry. Arguably the most important market trend in recent years is the reduction in total vehicle miles in both metropolitan and non-metropolitan areas, driven largely as a result of a reduction in funding for supported services and a reduction to the level of subsidy provided to operators in the form of BSOG. Between 2009/10 and 2013/14 supported service mileage fell by around 22% in metropolitan areas and 24% in non-metropolitan areas. Whilst the reduction in vehicle miles does not appear to have led to a proportional reduction in patronage, anecdotal evidence suggests that service reductions have had a disproportionately large impact on those in less densely populated areas and those travelling outside of core operating times. 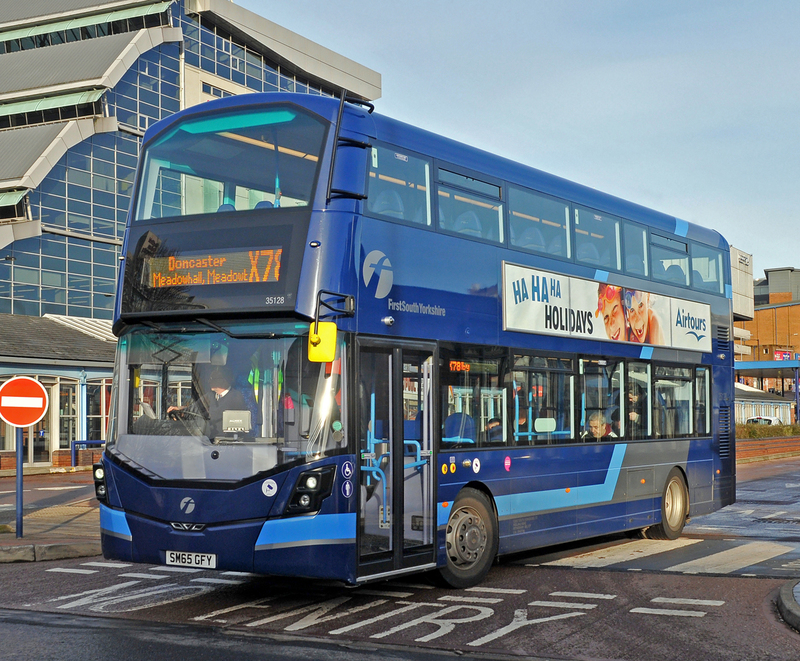 Anticipated reductions to local authority budgets as part of the Spending Review 2015 are likely to place additional pressure on government expenditure on local bus services potentially leading to further reductions in supported service mileage. The partnership approach retains many of the positive features of the de-regulated model including maintaining the incentives for operators to meet the needs of passengers through efficiency and innovation, whilst at the same time responding to the priorities of the LTA. However, even where partnerships are successful, there are some features that cannot easily be delivered such as integrated fares and services, and common branding and marketing.